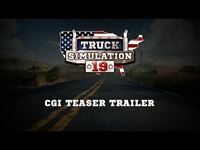 Moenchengladbach/Germany, July 5, 2018 – Games publisher astragon Entertainment and developer studio Jujubee are very happy to announce the development of their new mobile truck simulation game Truck Simulation 19 today! Both would also like to use the opportunity to invite interested players to take part in the closed beta trial of the upcoming game. Truck Simulation 19 will be released as successor to the popular mobile game TruckSimulation 16 on iPhone® and iPad® as well as smartphones and tablets using the Android™ operating system in the 4th quarter of 2018. 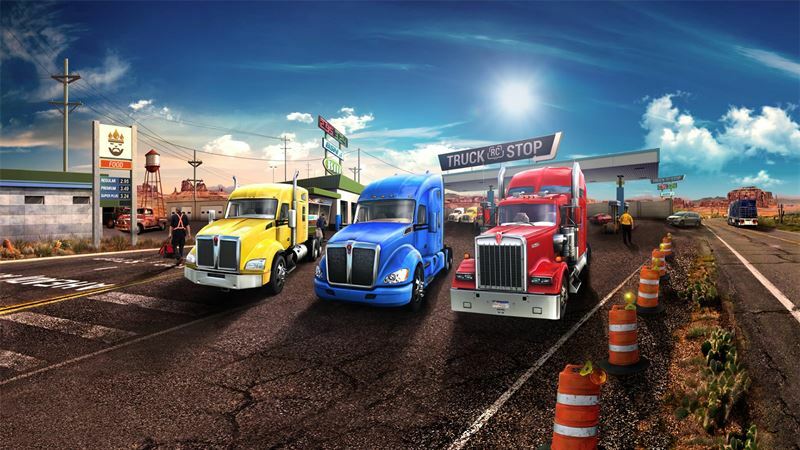 Compared to its predecessor, Truck Simulation 19 will offer players deeper management options and multiple new features as well as considerably improved graphics. Virtual truck drivers can also be looking forward to explore an authentic US setting. Truck Simulation 19 is expected to be released in the 4th quarter of 2018 for iPhone® and iPad® as well as smartphones and tablets using the Android™- operating system.